The Super VI Extreme. 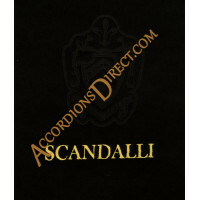 If you simply must have the best regardless then this is the one for you. 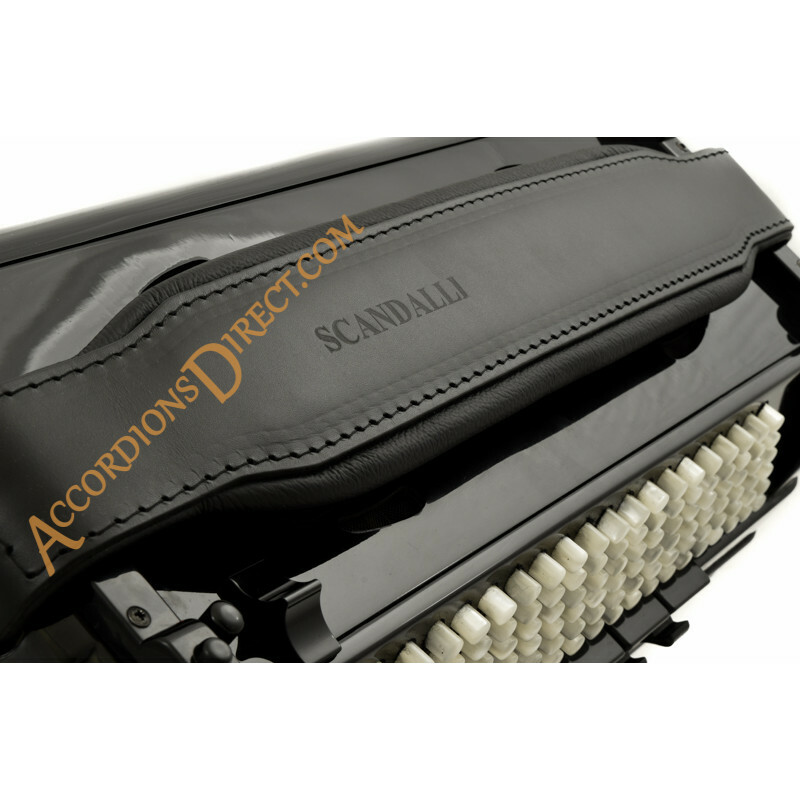 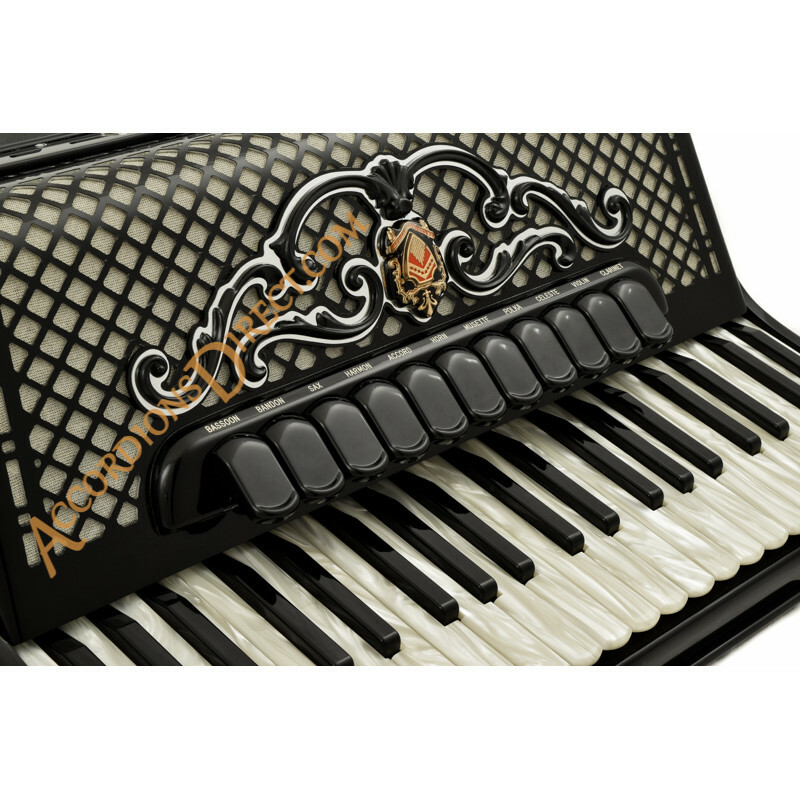 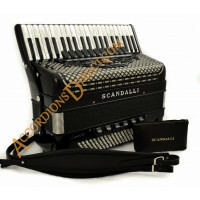 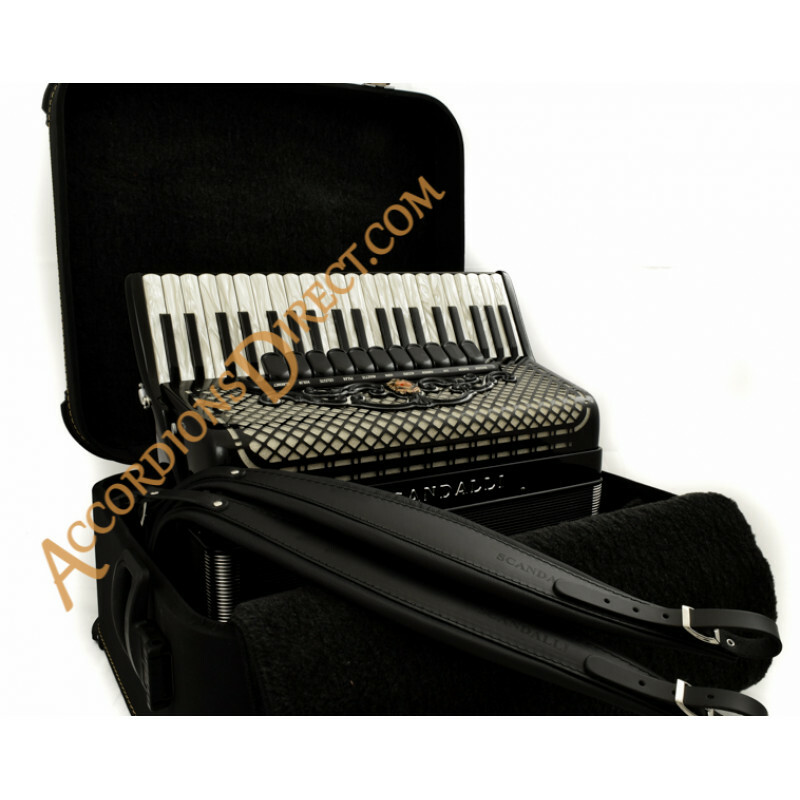 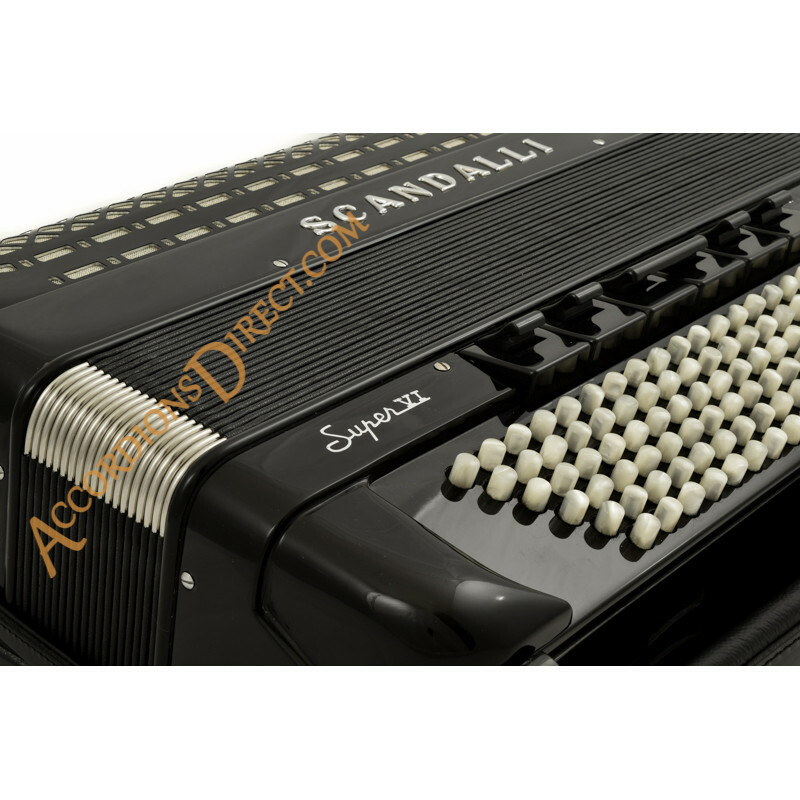 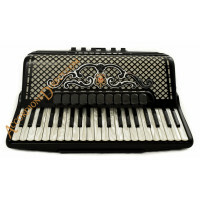 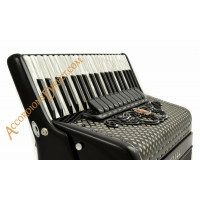 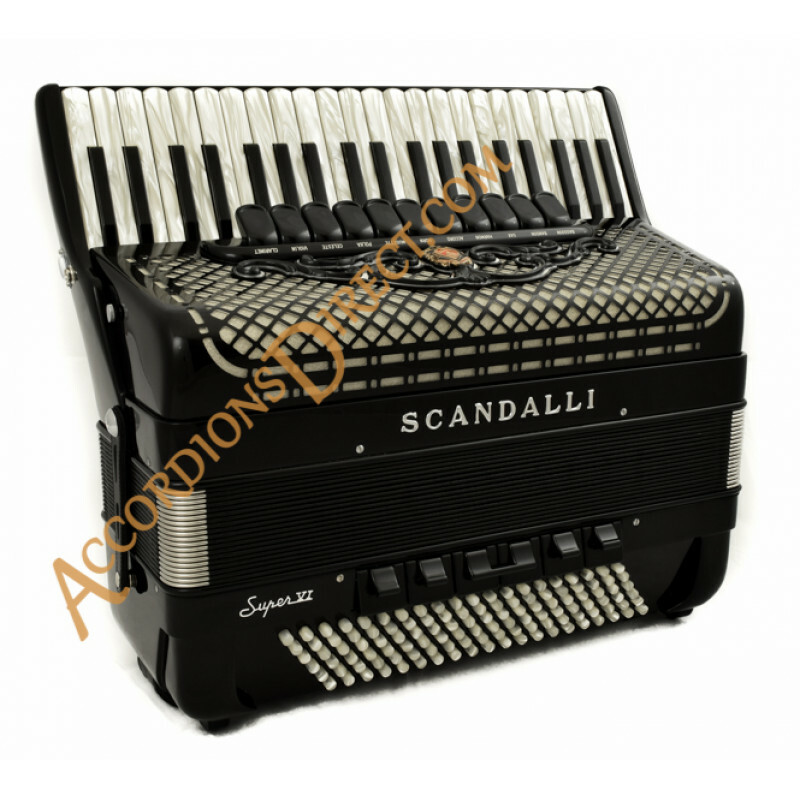 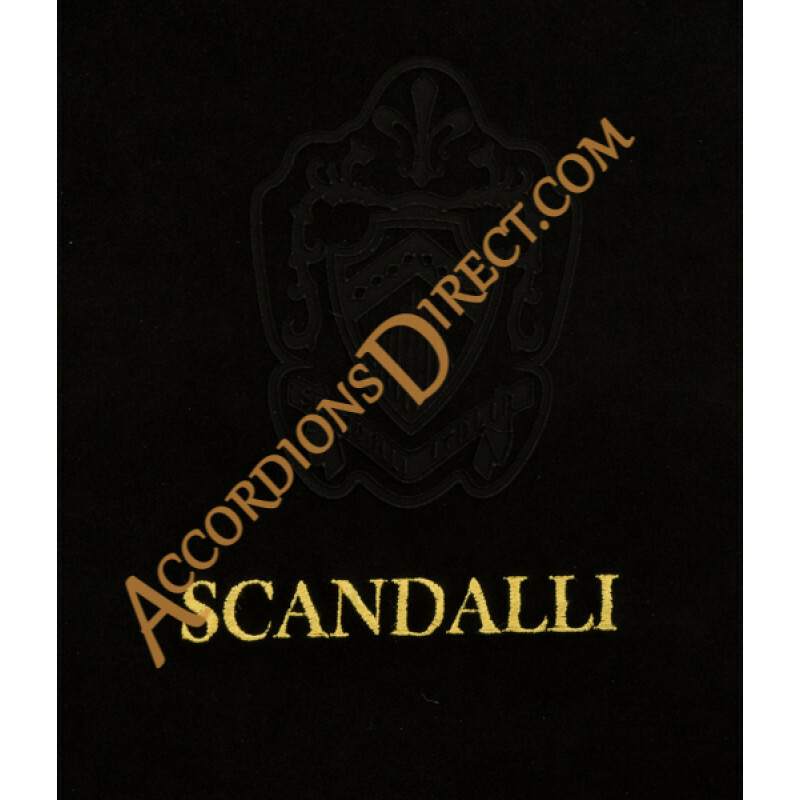 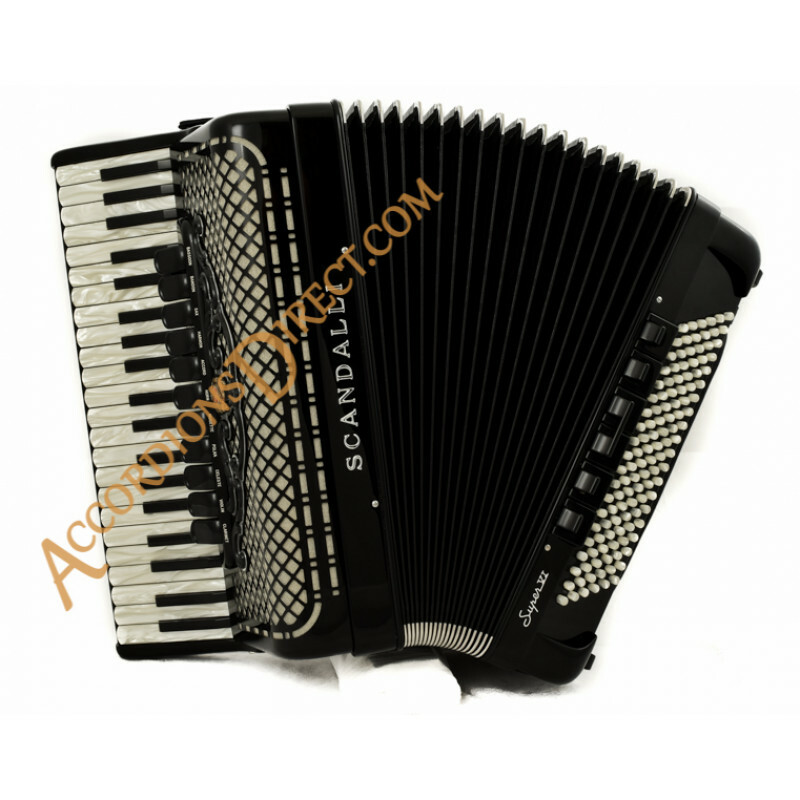 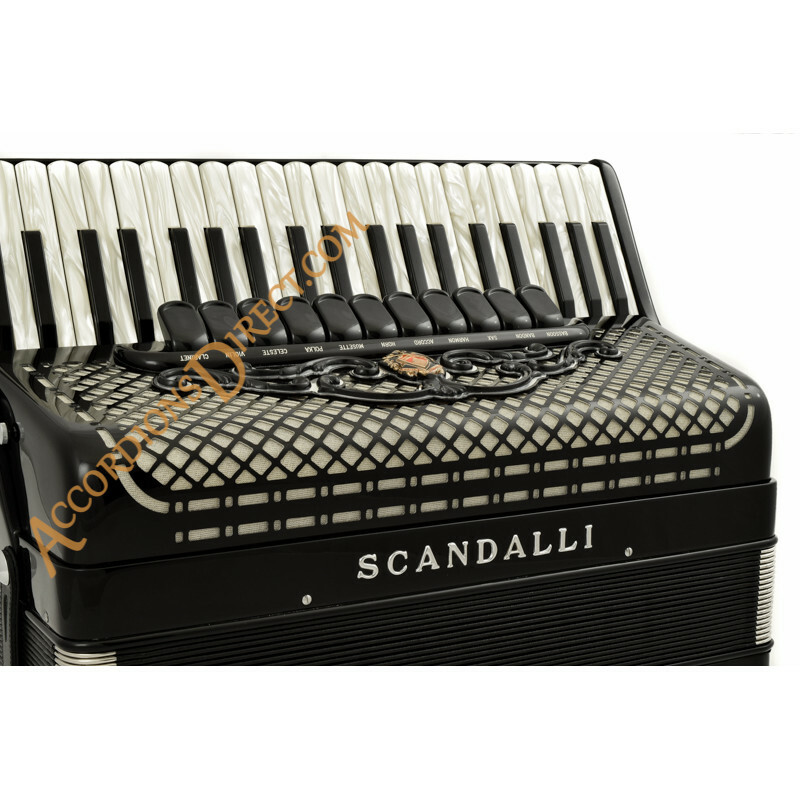 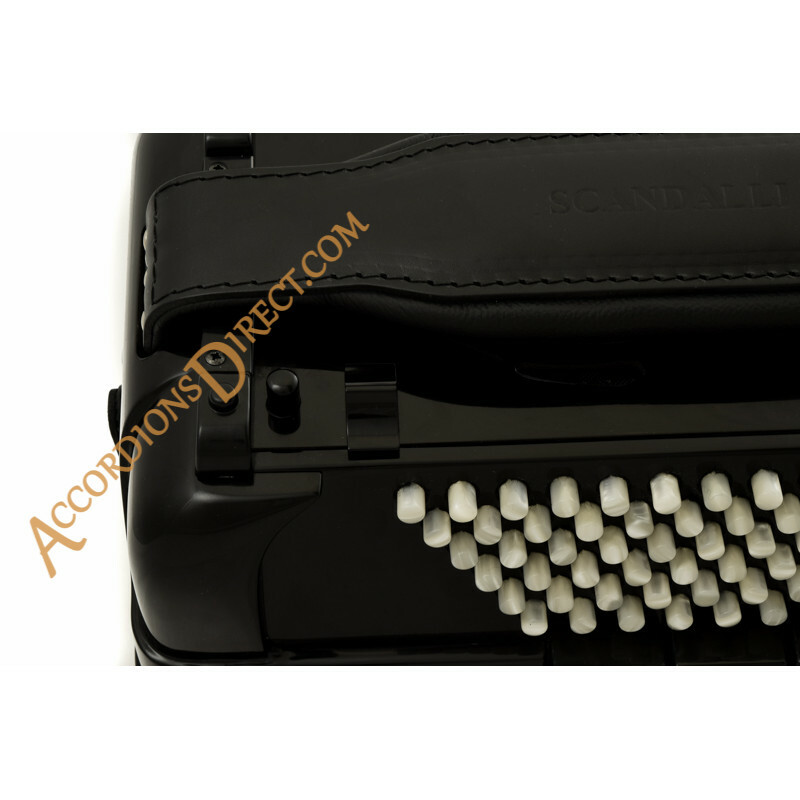 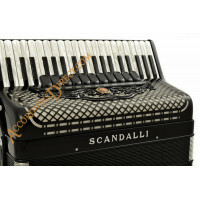 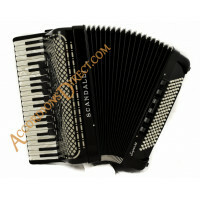 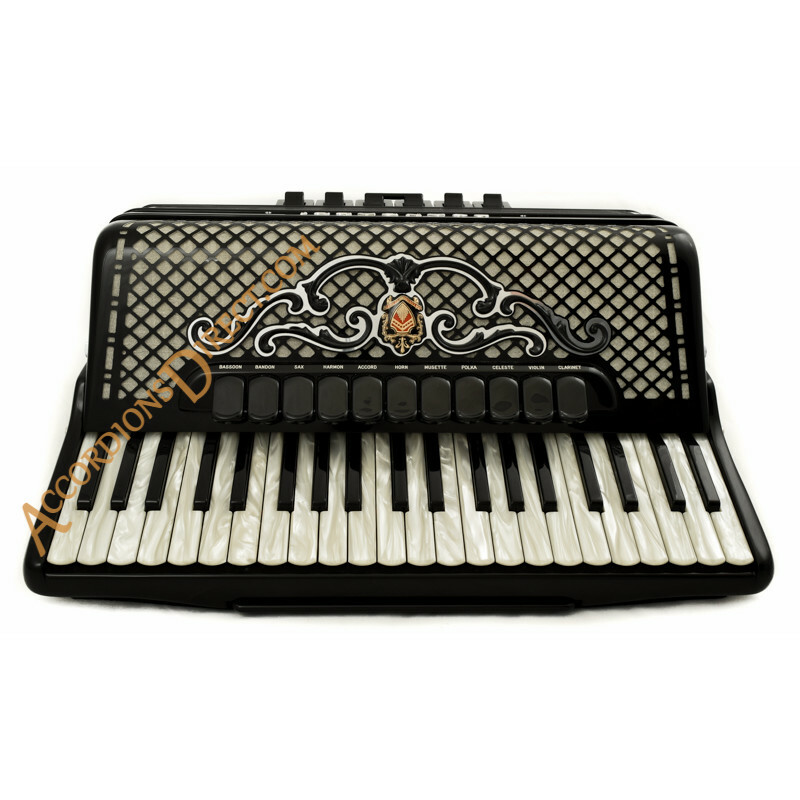 This model is their flagship world-renowned accordion with a very high build quality and superb sound. This instrument has 41 treble keys and 120 bass and the double cassotto or tone chambers and artisan reeds give a superb quality sound.